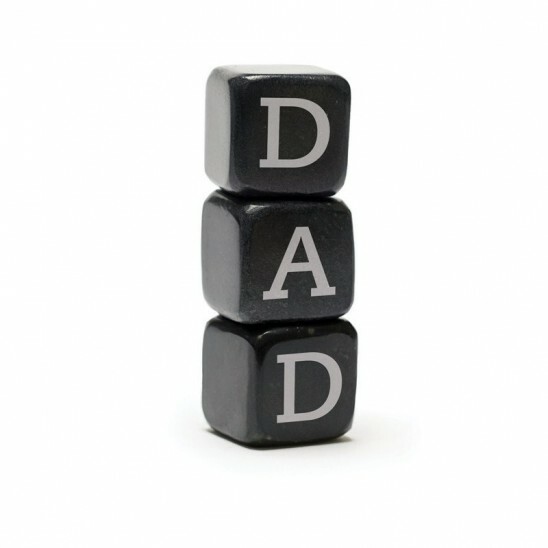 JOIN US WITH YOUR BRILLIANT DADS FOR LUNCH OR DINNER! Enjoy our special Father’s Day menu including our famous “Daddy Burger” and the “Big Daddy Pie” and more! A lovely relaxed environment for all the family.